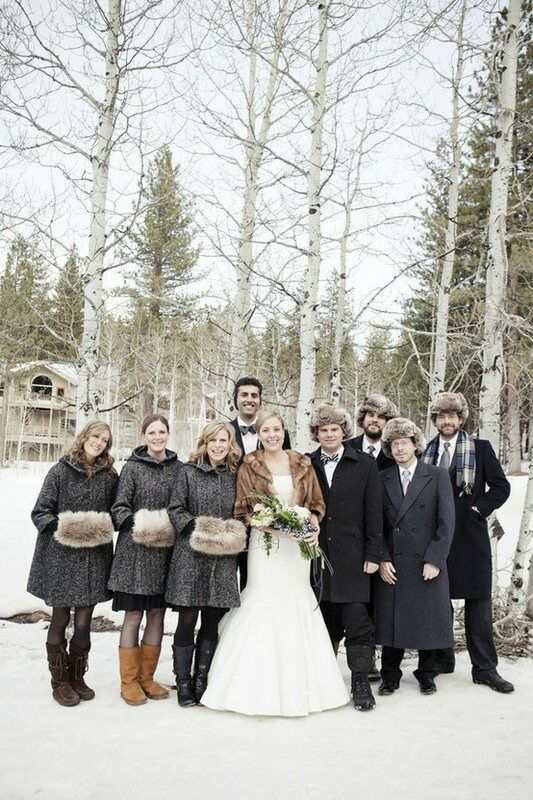 Searching for an idea for a winter wedding theme, but tired of the Winter Wonderland concept? There are plenty of unique and beautiful ideas for a winter ceremony and reception that go beyond the tried and true themes. Get inspired with these creative winter wedding themes.